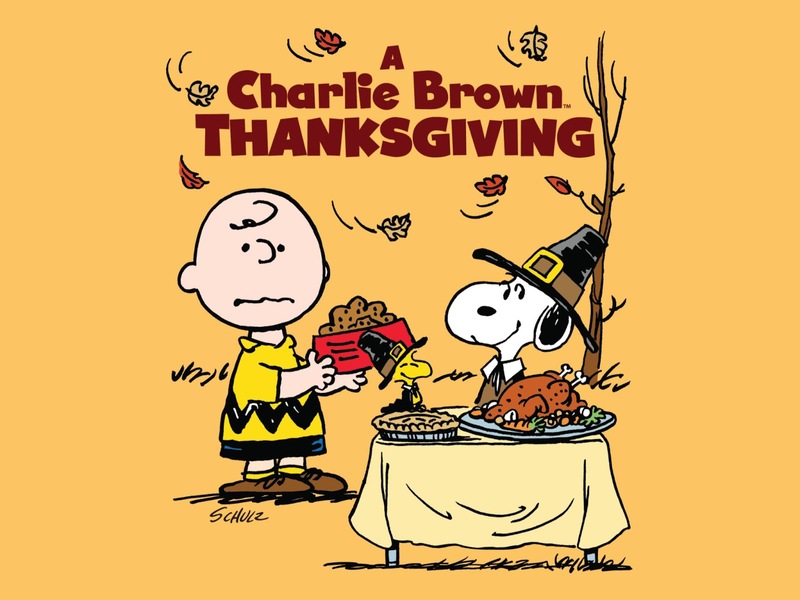 It’s the November holiday season once again, and many networks are airing themed shows related to Thanksgiving – culinary tips for traditional cuisine, celebratory parades, festive episodes and more. Below, find an in-depth schedule for the next three days of television. All times are EST. *2 p.m. “Chopped” – “Cornuchopia”, Food Network. *4 p.m. “Chopped” – “Happy Turkey Gizzards Day!”, Food Network. *5 p.m. “Chopped” – “A Chopped Thanksgiving”, Food Network. 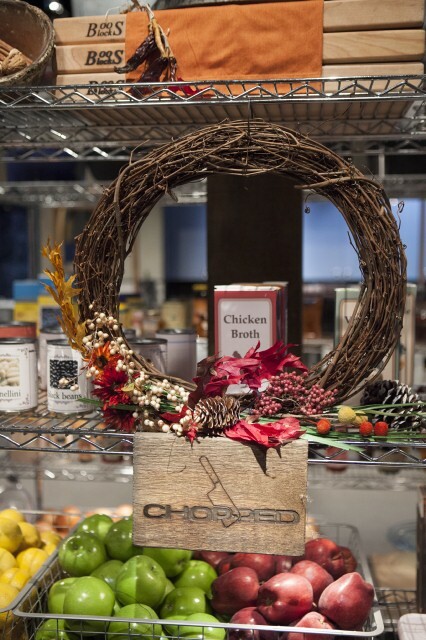 *6 p.m. “Chopped” – “Chopped Family Thanksgiving”, Food Network. *7 p.m. “Chopped” – “Thanksgiving Soup-Er Stars”, Food Network. *10 a.m. “Thanksgiving at Bobby’s”, Food Network. *10 a.m. “Tori & Dean’s Family Thanksgiving”, Cooking Channel. *11 a.m. “Barefoot Contessa” – “A Barefoot Thanksgiving”, Food Network. *11 a.m. “Tia Mowry at Home” – “Tia Mowry Thanksgiving At Home”, Cooking Channel. *12 p.m. “Rev Run’s Thanksgiving Supper”, Cooking Channel. *1 p.m. “Throwdown with Bobby Flay” – “Thanksgiving Feast”, Cooking Channel. 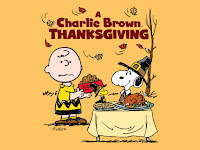 *8 p.m. “A Charlie Brown Thanksgiving”, ABC. 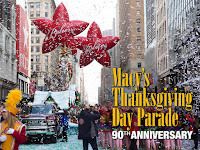 *8 p.m. “Macy’s 90th Thanksgiving Day Parade Special”, NBC. *9 p.m. “Saturday Night Live” – “SNL Thanksgiving 2016”, NBC. 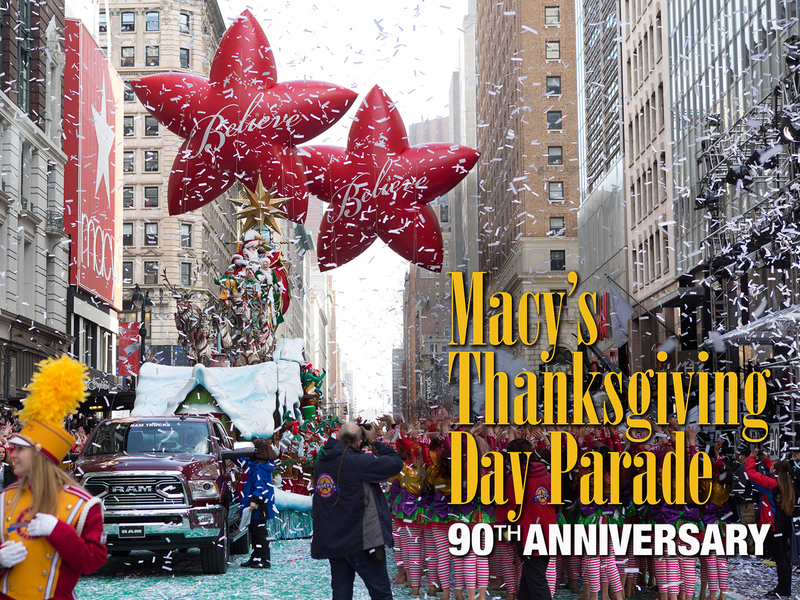 *9 a.m. “The 90th Annual Macy’s Thanksgiving Day Parade”, NBC. *9 a.m. “The Thanksgiving Day Parade on CBS”, CBS. *9:30 a.m. “The Pioneer Woman” – “Thanksgiving”, Food Network. *10 a.m. “The Pioneer Woman” – “Frontier Friendsgiving”, Food Network. *10:30 a.m. “Trisha’s Southern Kitchen” – “A Yearwood Thanksgiving”, Food Network. *11 a.m. “Valerie’s Home Cooking” – “Thankful for Family”, Food Network. *11:30 a.m. “Giada’s Holiday Handbook” – “Thanksgiving Brunch”, Food Network. *12 p.m. “Guy’s Big Bite” – “A Very Fieri Thanksgiving”, Food Network. *12 p.m. “The National Dog Show”, NBC. *1 p.m. “The Kitchen” – “Turkey Day Timeline”, Food Network. *2 p.m. “Beat Bobby Flay” – “Thanks But No Thanksgiving”, Food Network.